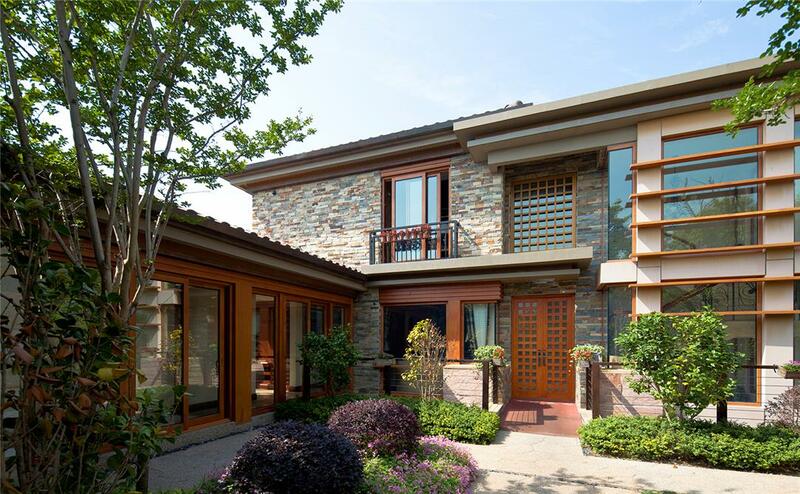 Located in Chongming Island's master planned golf community, The Sanctuary Estates serve as weekend golf retreats for local Shanghainese golfers. 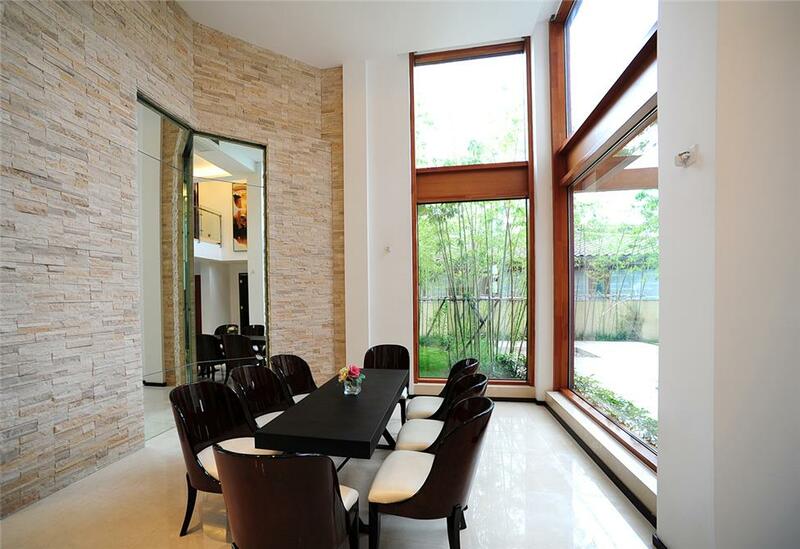 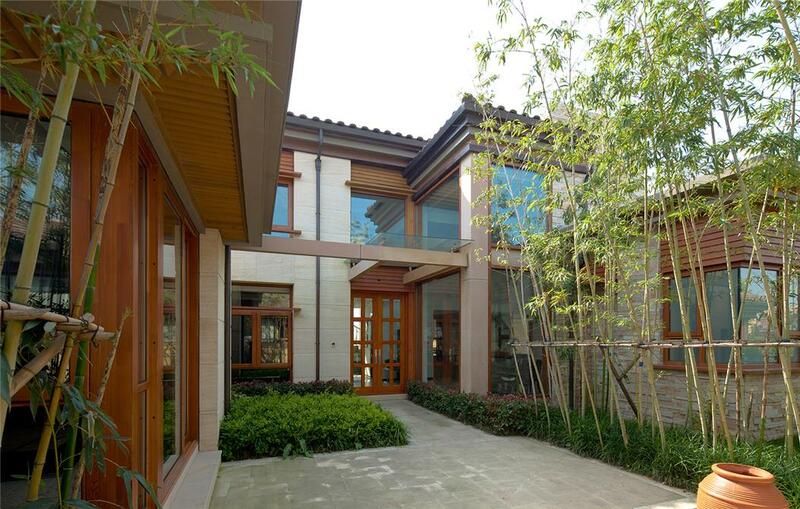 The contemporary architectural homes with stone, glass and wood trim details reference the traditional Chinese courtyard arrangement with private courtyard gardens. 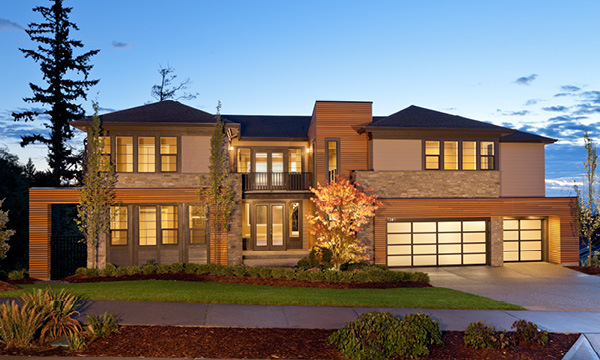 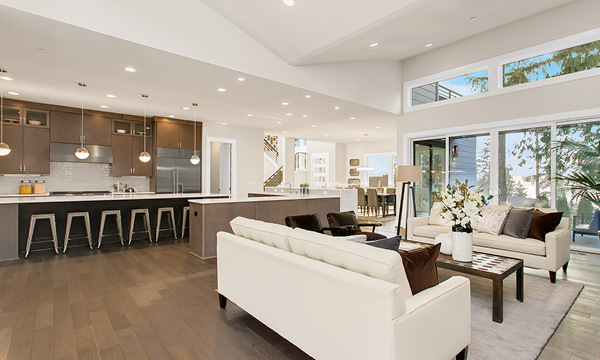 Each plan has two separate kitchens and large spaces for entertaining, business meetings and family gatherings. 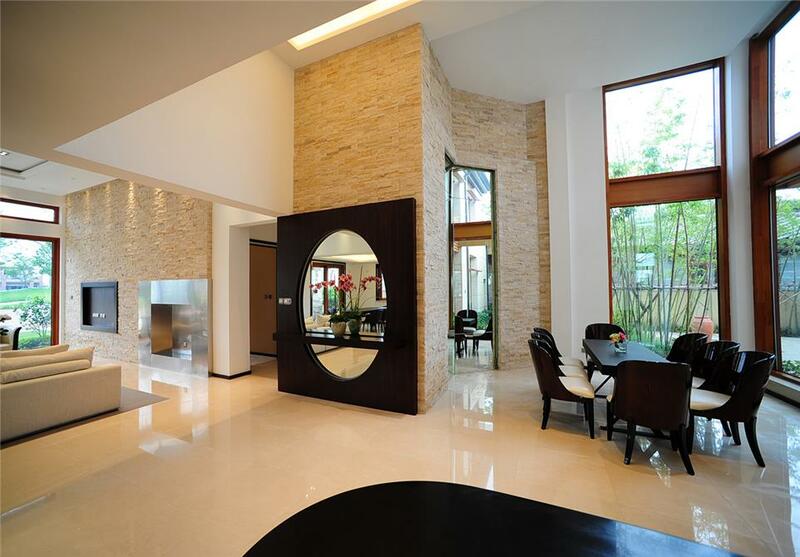 The open floor plans have contemporary interiors as well, letting the light into the large rooms.